Custom games are created by the playerbase, each with their own set of rules. Because they are unofficial variations of the game, following the rules is purely honor based. Texts here are based on LoL Wiki, LoL Page and Forums. Allways remember that a host may change the rules! 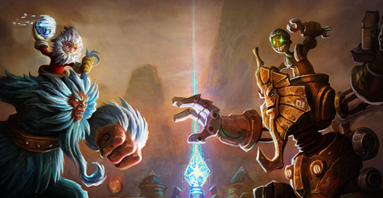 Riot has been working on some official game modes, read their statement. 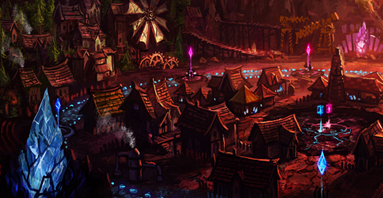 8.11.2013: Early look at Featured Gameplay Modes. 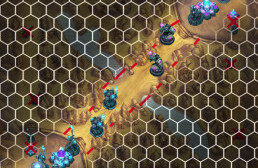 Every player is given a random champion to play on a special map with one single line. ARAM became an official playable mode with it's own map! 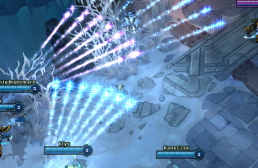 Howling Abyss and the official ARAM mode. Read more. 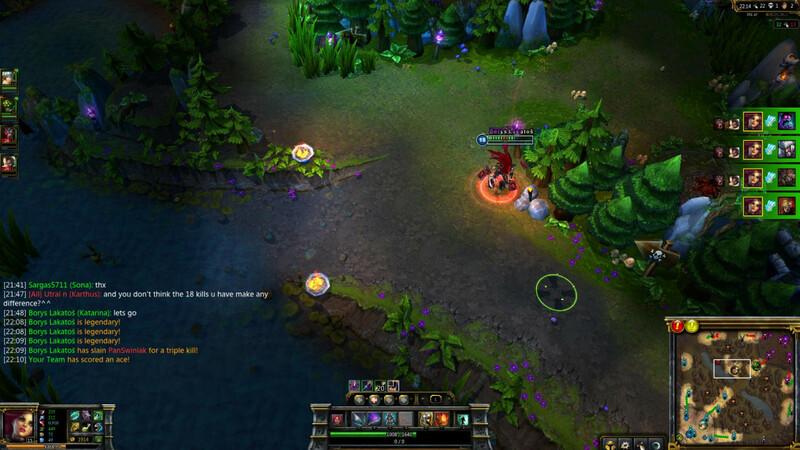 There are, however, those who enjoy playing the good old ARAM on Summoners Rift. 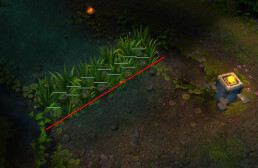 This means that the Jungle, Top and Bottom Lanes are not accessible during play time. 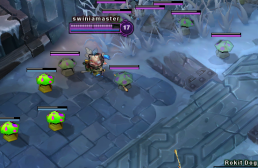 This game mode has a time limit of 10 minutes in which the attacking team (the team without the Teemo) must kill the Teemo 2 times while the Defending (the team with the Teemo) must protect him for 10 minutes. 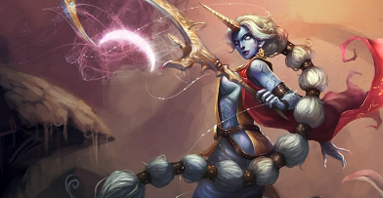 Game variant where all normal game rules apply, but the goal of the game is to kill, (in any way), the enemy Soraka Bot until she has died 10 times. 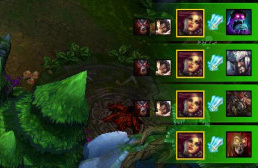 Taric AKA "Protect the Gay"
The All Random, All Mid (A.R.A.M) is a game mode that was created by players in the Practice Mode. It’s a very interesting game mode since it requires patience and luck to win. Since the game is mostly random, chances of obtaining an amazing team is based on luck. The gameplay consists of tower dives, ganks, and kills/deaths/assists which gives every player the opportunity to succeed. 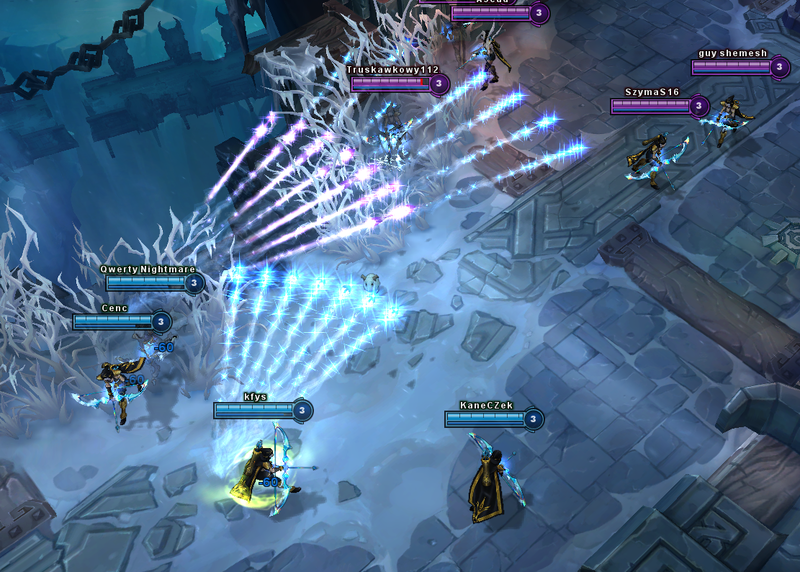 15.3.2013: Howling Abyss and the official ARAM mode. Read more. There are also some other restrictions. Remember that a host may change the rules! Restrictions: Means you are NOT allowed. It is forbidden. No recalling or walking back to base. No attacking neutral camps or side-lane creeps by any means. 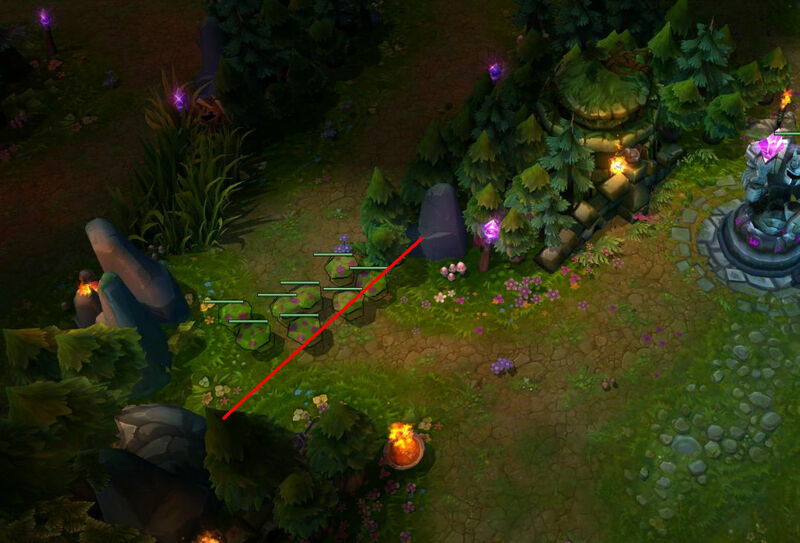 You cannot attack side-lane inhibitors or towers. No defending top / bottom turrets. No Snowball items ( Mejai's Soulstealer, Sword of the Occult and Leviathan). EU servers - If a death is the result of an Execution, you may not purchase items. Suicides are not allowed, otherwise you may not purchase items. It is not allowed to go past first live tower. Permitted: This is ALLOWED, as well as Everything what wasn't forbidden above. When mid inhibitor is down you are allowed to recall/go back to base to Heal / Purchase. 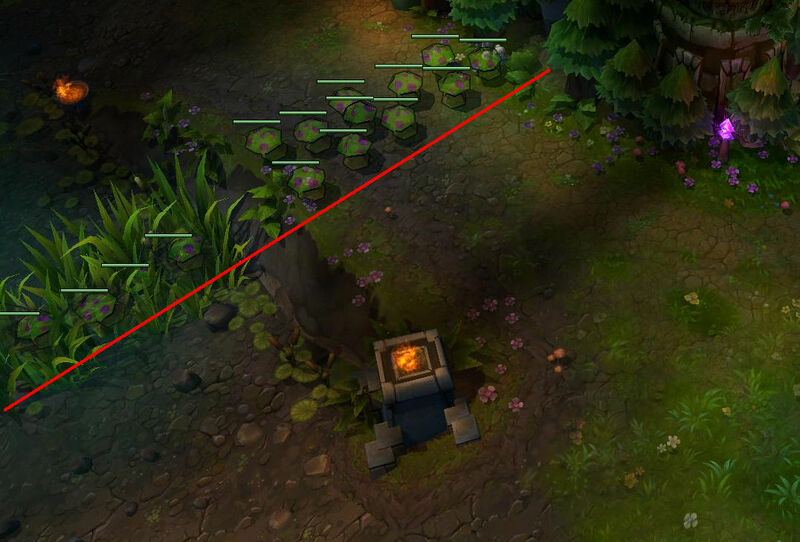 You may defend top and/or bottom inhibitor (when its turret is destroyed). Healing from skills or items is allowed. Buy items when you are killed by an enemy champion. Warmog's Armor and The Bloodthirster are allowed. Possible rules variations: These DO NOT apply, unless otherwise stated by your Host! 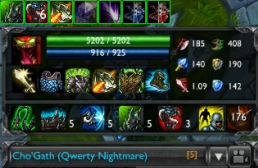 Ulting past living towers to finish enemy champions may be allowed. No recall even when inhibitor is down. This game mode is never ending Clash of Titans. 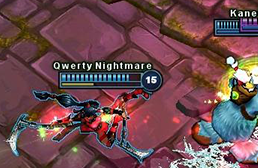 Every champion is super fast and has super fast attack speed with high crit chance. Average game length is 30 minutes. 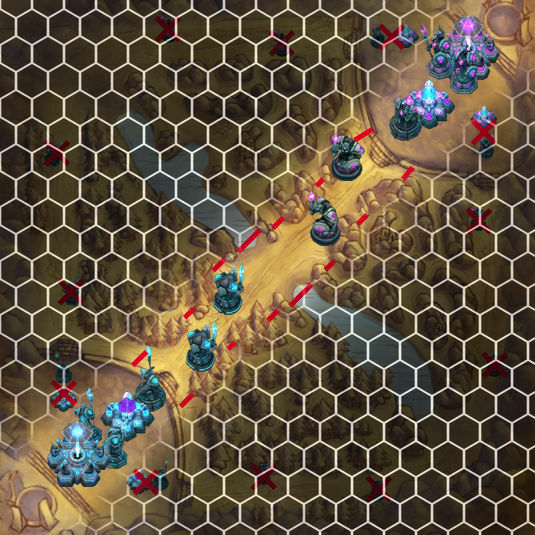 Best played on Dominion map and with Draft Pick. How to play All Zeal? As the name states, the only allowed item to buy is Zeal. Once you finish all the Zeals, you can proceed to upgrading to Phantom Dancers. 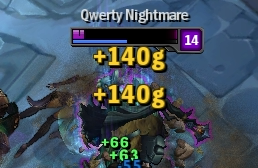 A game experience can be enriched by adding simple lifesteal to the game (e.g. Zeke's Herald). All maps and pick modes are possible. First item is Boots of Mobility (+45 speed). After that, you only buy Zeals. When ALL Zeals are finished, you can start upgrading to Phantom Dancers. The loosing team then surrenders. 4v4 game variant where all normal game rules apply, but the goal of the game is to kill, (in any way), the enemy Soraka Bot until she has died 10 times. No spells or items are prohibited, everything is fair in this game variant. Average game length is 20 minutes. *For the NA version, which is similar to Catch the Yeti game see link aside. How to play this mode? This mode is very simple. Kill the enemy Soraka Bot, while you try to protect your own. 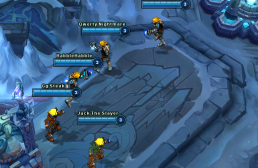 The team, whose Soraka dies 10 times lose. The team who kills enemy soraka 10 times wins. 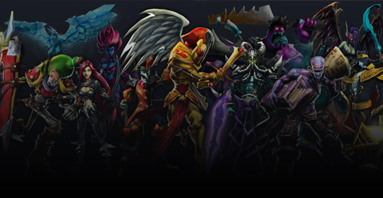 Good team consist of protectors (such as Shen, Sona, Kayle,..) and assassins (.. Evelynn, Nocturne, LeBlanc,..). The common lane setup is 1/1/2+Soraka. You can do anything like in normal game. Taric may replace Soraka. Also known as "Protect the Gay". And why Gay? Because he has stun. ...and also is a gay. This is `two game match`, meaning that teams swap their positions after first game and play again. Average game length is 7 - 15 minutes. 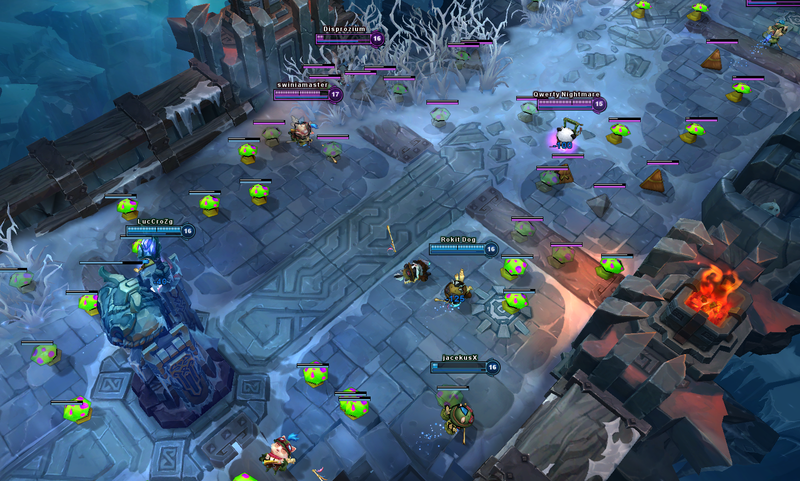 Random Pick is available via Blind pick - 1 player locks Teemo and others instalock randomly selected champion. *For Summoner's Rift rules check rules by redfella. 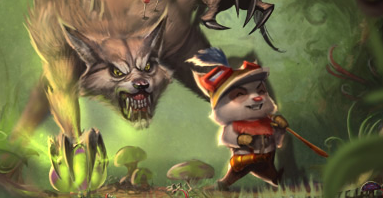 One team, the Protectors, have Teemo. Second team are Hunters. Goal of this game is to kill Teemo 3x. Everytime Teemo dies, the time is noted and `suspended` until Teemo finishes his shopping and comes back. Everyone except Teemo can recall. Teemo can go everywhere except home. Teemo can only buy after he is killed. This game mode is very similar to Catch the Teemo and Protect the Queen modes except there is Nunu in each team. Average game length is 15-30 minutes. 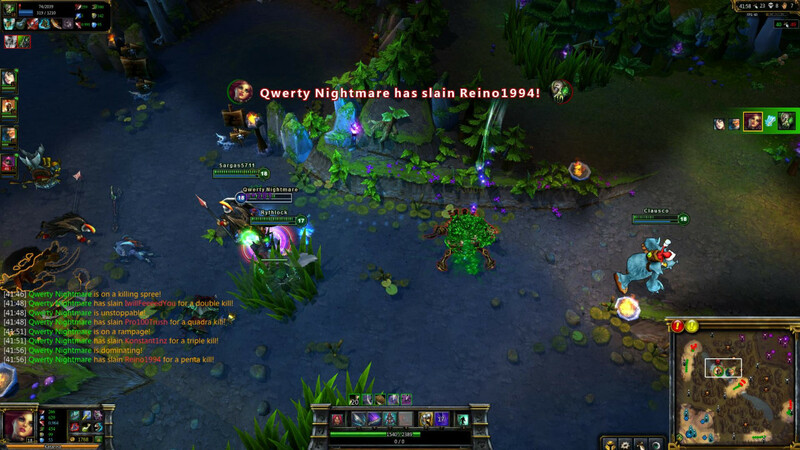 Best played on Summoner's Rift. Draft pick is not available. Random Pick is available via Blind pick - 1 player in each team locks Nunu and others instalock randomly selected champion. 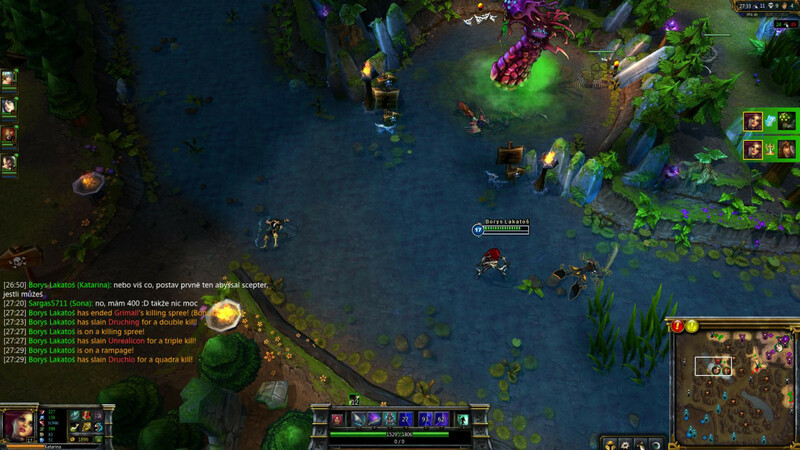 Goal of this game is to kill enemy Nunu 10x (or 5x), while protecting yours. Players cannot gain experience from minions including jungle creeps, also meaning that Nunu can't use Consume. Everyone except Nunu can recall. Everyone can only cross between enemy turrets. 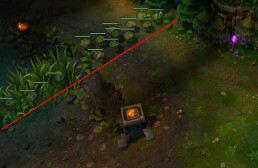 If you are NOT followed by enemy, you can also cross between your own turrets. No-one can cross mid section! Nunu can only shop after he dies. Consumables (potions, wards) are allowed. Max 2 Clairvoyance per team. This mode is very simple from the surface but can be a lot of fun. It's actually not very much like racing, but more like capture the flag or soccer if your champion is the 'ball'. 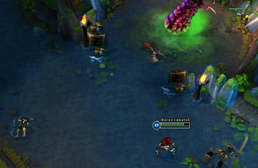 In order to score a point, any player must get to enemy team's fountain and die there. First team to get 10 points wins the game. 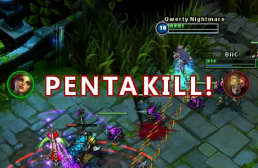 Players can only gain experience by killing enemy champions, no jungling or lane exp. This also means, that you cannot stay near the minion fight and leech exp. All summoner spells are allowed except Teleport and Cleanse. FAQ: You CAN do these. You can use Flash to get over walls (but it is not necessary). Anyone can kill anyone, you can even gank. If you are a Runner, you can also kill enemies. Even if you are not Runner, you can also score point. Anyone can. 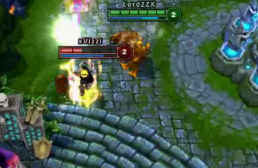 You may defend inhibitors if they get pushed by minions. But not before the turret is destroyed. Runners must get into the enemies fountain at any cost. Good runners have any combination of stealth, jumps, flashes, speed, and defense. Defenders make sure enemy runners don't make it into the fountain. Good defenders usually have a combination of crowd-control and burst damage. 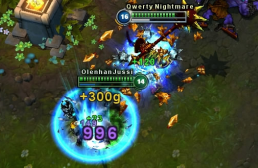 Some of the best defenders are Alistar, Blitzcrank, and Poppy because they can physically push or pull enemy runners from range into the nexus turrets before they reach the fountain turret so they don't score a point. 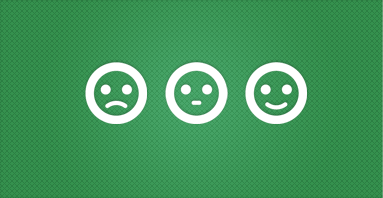 Other good defenders have great slows or stuns like Singed, Sion, Nunu and Ashe. 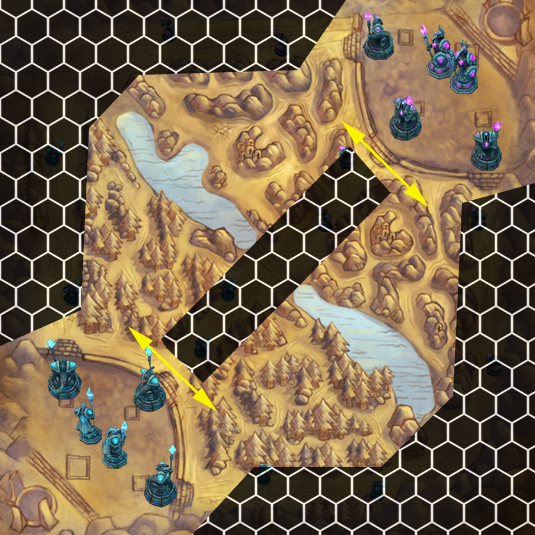 Roamers are more rare than defenders or runners, and there is usually only one per team max, but sometimes they can make it very hard for the other team to score. A roamer's job is to roam around the jungle, warding and picking off enemy runners before they get to your team's defenders. Even if your roamer doesn't kill the enemy runner, they still made it that much easier for your defenders to kill the runners. Good roamers have mobility, cc, and sustained damage. Good roamers include Lee Sin, Wukong, Gangplank, Nidalee (for her traps), and Talon. Since this is draft pick and not blind pick, the bans might consist of good runners like Rammus, Teemo, and maybe Gragas and flashers like Ezreal, LeBlanc, Jax. Alternatively, if team camptains are worried that the other team might turtle, they can ban good defenders like Blitzcrank, Nunu, Alistar. Twisted Fate and Pantheon would be good to ban because of their ultimates, but it would take them so long to get to level 6 by only killing champions that they might not be able to win it in time. This isn't much of a `mode` itself, but rather just a way of picking champions. 5x5 implies that there are 5 same champions against different set of 5 same champions. 10x is a match, where 10 same champions play normal 5v5 game. 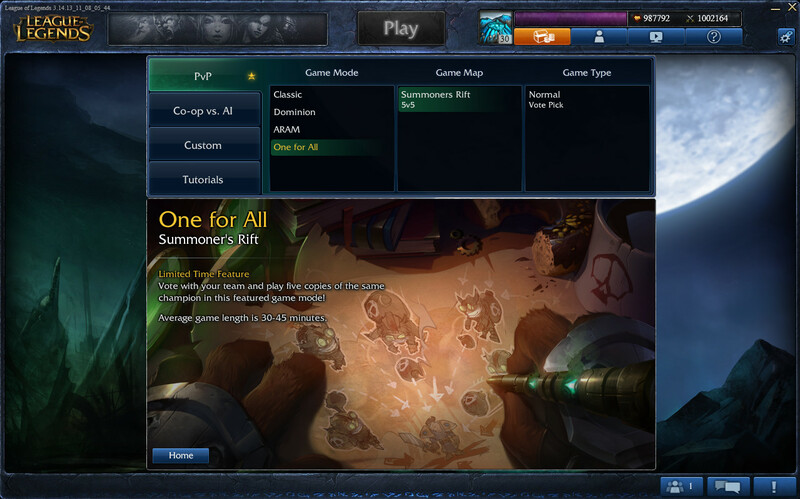 8.11.2013: `One for All` mode soon available! 10.10.2013: Jinx hotfix - duplicate pick disabled until its official release. 8.10.2013: Nobody will be banned. Official Riot statement. 6.10.2013: Astralfoxy comments on reddit. How to play with all same champions? To play such a game, simply join a custom game. After joining the lobby, make sure the Pick Type says `**practiceGame_gameMode_GAME_CFG_B...`. How to create these games? 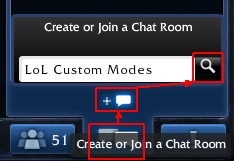 Hosting these games require modded client or a 3rd party client. Note: These games can no longer be created since Jinx patch. Though it is working whether you lock or not, people believe you can't lock your champion in, otherwise it wouldn't work. Be kind and don't lock. This will cause the Lobby to stuck, making people unable to start nor re-create a game. It may also crash the server! Hosting these games may get you banned. Playing certain champions in 10x pick mode may require special builds or agreements, otherwise the fun will be ruined. Ezreal pick - 2AD 3AP, etc.. Sorry, I bake this atm. Article you are looking for is not yet cooked.